Do you require a notary in Israel to notarize your document? We offer notarizations for any and all notarization needs. Do you require a lawyer’s stamp, but not necessarily a notarization? We offer lawyer’s stamping services. Do you require a notarized or non-notarized translation? We translate documents in & from any language, including, of course, Hebrew & English. 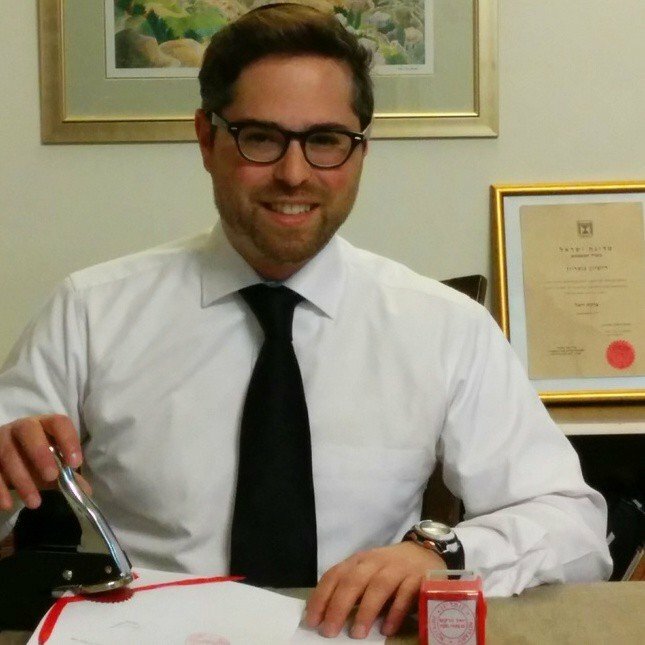 Mister Notary is managed by an Israeli-licensed notary in Israel, Yoel Farkas. With offices in Jerusalem and Tel Aviv, Israel, we provide notary and translation services to businesses and individuals in Jerusalem, Tel Aviv and elsewhere in Israel. 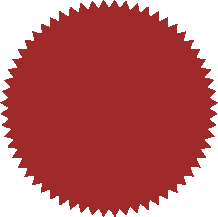 Mister Notary is Israel’s only firm devoted exclusively to notarization and translation services. It’s our specialty.